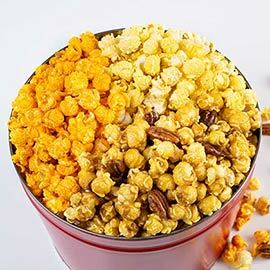 Our gourmet popcorn stands out from the crowd because we make every sweet batch by hand. 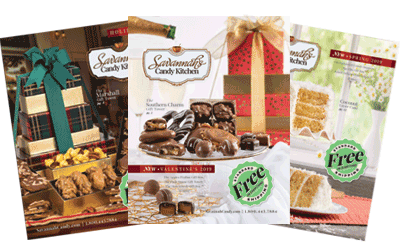 That's right, every single batch. 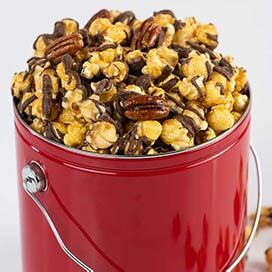 We stir small batches of pecan caramel corn in a copper kettle by hand until every piece is perfectly coated with our secret caramel recipe. 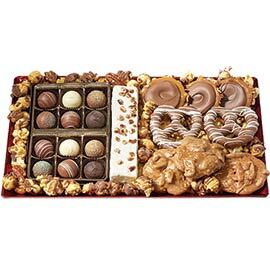 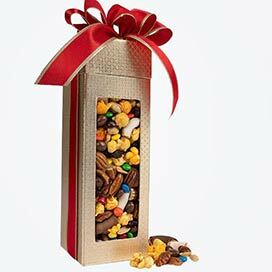 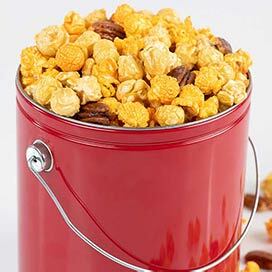 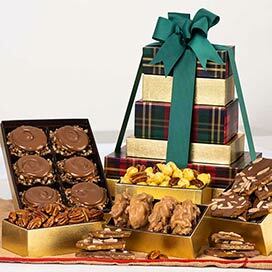 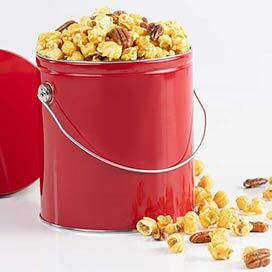 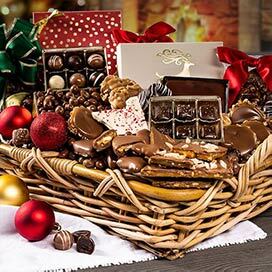 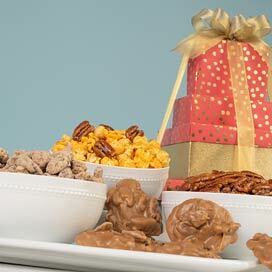 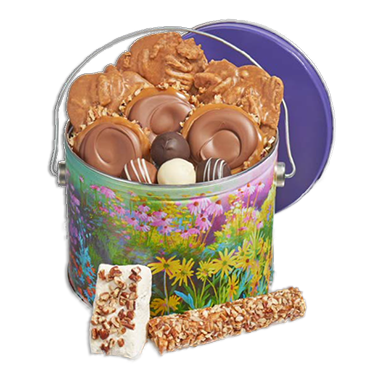 Shop our selection of Pecan Caramel Corn, Popcorn Trio, Chocolate Pecan Caramel Corn, and our selection of festive gift tins. 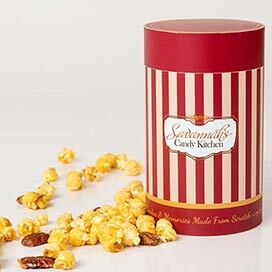 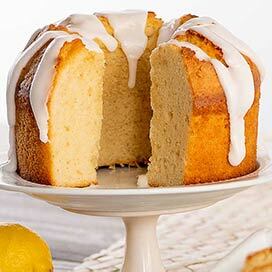 At our Savannah's Candy Kitchen, we pride ourselves on this secret recipe. 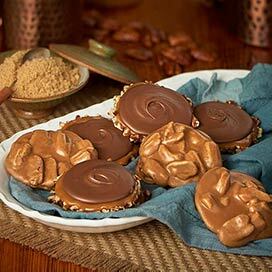 One day it will be as famous as our Savannah Pralines.